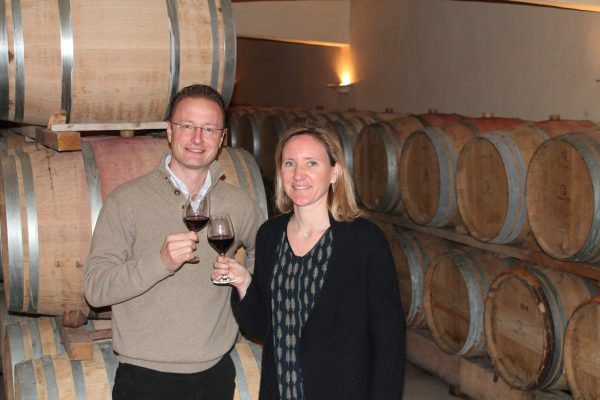 I had the pleasure to meet Mireille Rambier at Domaine Haut-Lirou in Pic St Loup Languedoc appellation. She makes beautiful wines with a deep red robe with violet highlights and a rich nose of damp burning wood, red fruit preserves, violet and vanilla. Thank you so much Mireille !